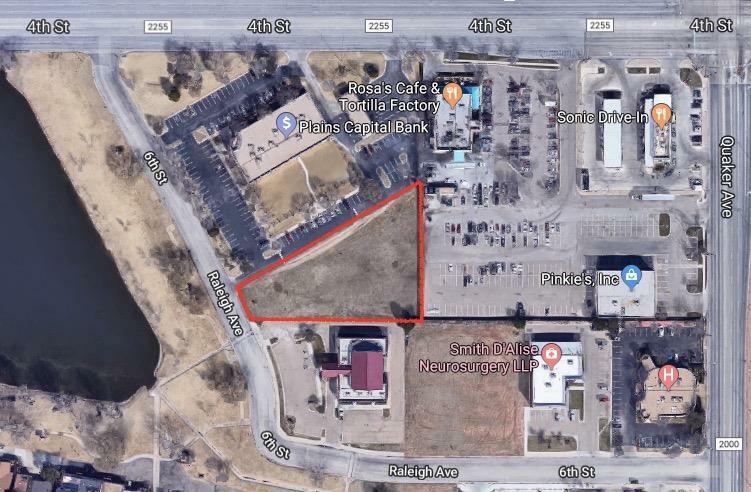 Excellent opportunity for just under 1 acre tract to build your next office building overlooking a local playa lake just off of 4th and Quaker. Surrounded by Rosas Cafe, Plains Capital Bank and Sonic. Close proximity to hospitals and Texas Tech University. 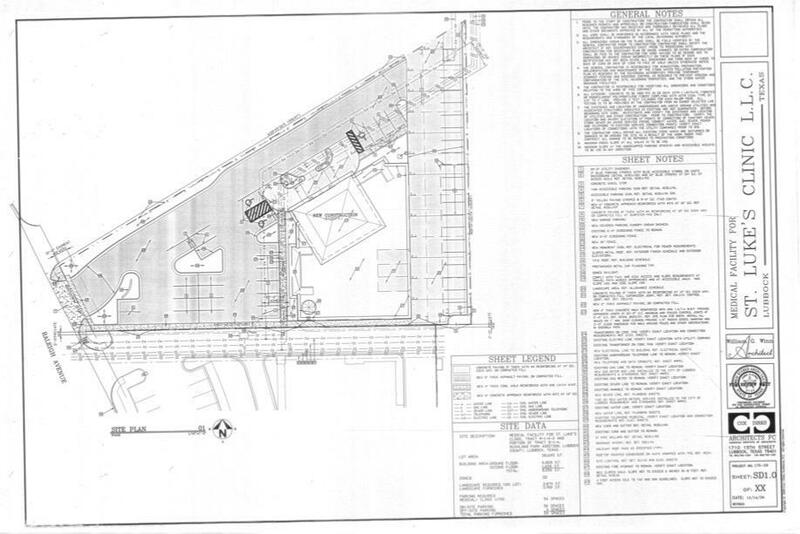 Existing owners build out plans available to help buyer envision the project. Call for more information. Listing provided courtesy of Dan Williams of Williams & Company Real Estate. Listing information © 2019 Lubbock Association of REALTORS® MLS.